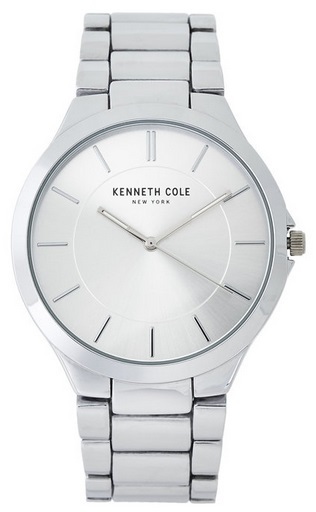 Century 21 has the Kenneth Cole New York KC50040003 Silver-Tone Watch marked down to only $33.29. Get Free shipping on orders of $10 or more, with coupon code: FREESHIP22 added to your cart. Amazon Add-on Item: Philips 50 Watt Equivalent 4 in. 5000K LED Dimmable Downlight, Daylight Only $2.43 (dropped from $16.67)! !